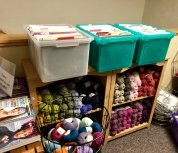 We have RELOADED the Clearance LOFT as we get ready for Market in June! 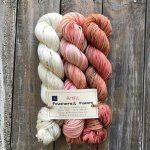 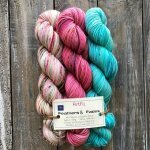 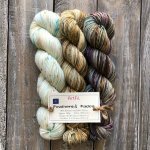 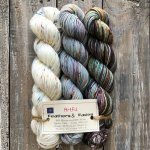 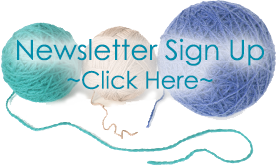 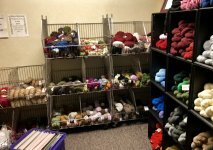 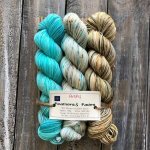 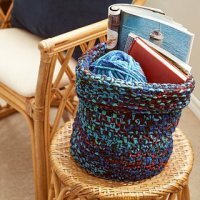 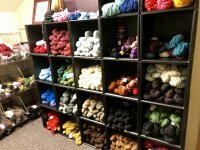 50% OFF Yarn in the Clearance Loft - Wednesday, May 23, 2018 through Sunday, May 27. 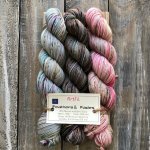 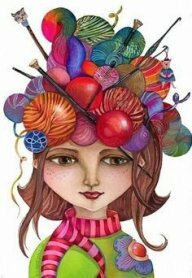 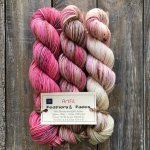 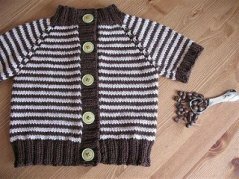 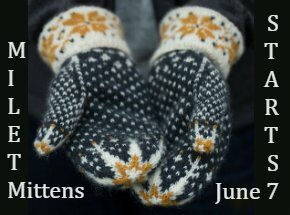 New from Artfil Yarns: Feathers & Fades Kits..3 colors specially dyed together to produce a fabulous project! 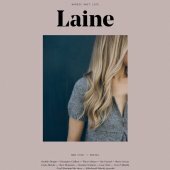 Laine Issue 5 AVAILABLE 5/23/18 ~ Call the shop to PRE-ORDER! 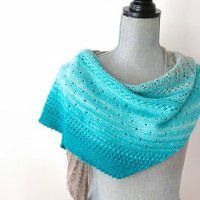 Kujaku Cowl - Brioche lovers!